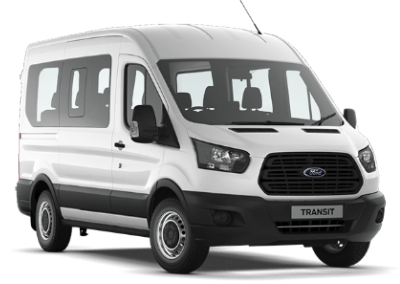 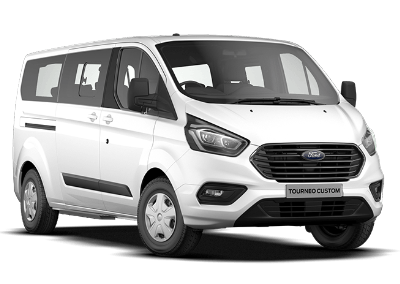 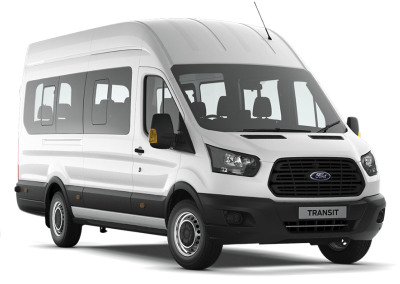 Whatever your MPV or Minibus hire needs Fleetway has the answer, offering a wide range of MPV’s or 15/17 seater Minibuses by leading Manufacturers, including Ford, Vauxhall and Renault. 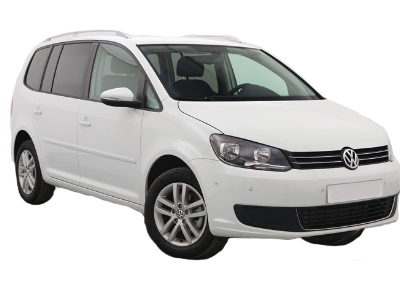 Perhaps you are treating yourself and your family to a long weekend away or need a vehicle to take everyone to the Wedding! 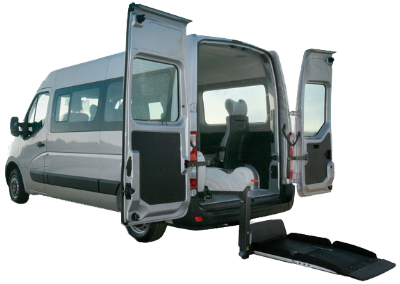 Or maybe you’re taking the family away for a holiday in the UK and need extra space for those expanding numbers! 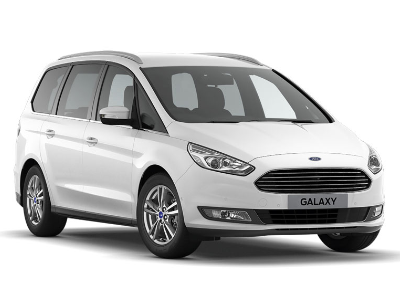 Whatever your needs you can be sure that Fleetway has the answer!